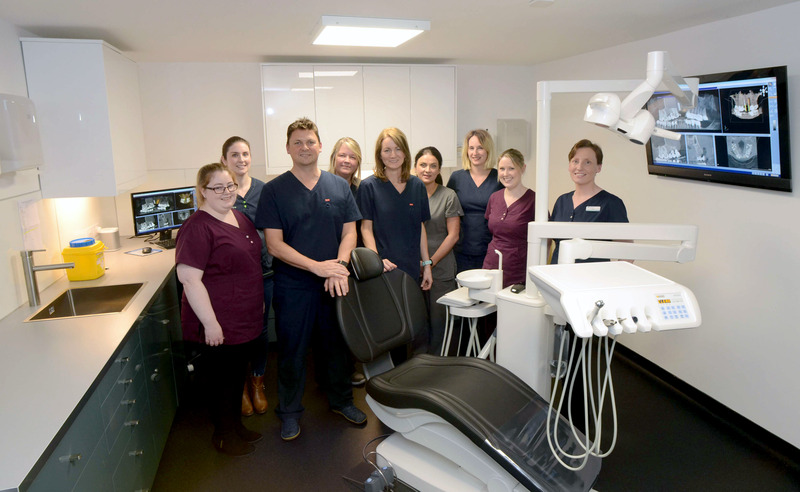 Originally from the North-West of Ireland, Shane trained in London and was the owner/principal dental surgeon at a busy practice in London before taking over Mayo Dental & Implant Clinic in 2014. Shane has a specialist interest in advanced restorative dentistry including full mouth rehabilitation and implants. He gained a postgraduate masters degree in conservative dentistry from UCL with distinction. He also has a PG Diploma in restorative dental practice from the Eastman dental institute and a PG diploma in sedation for dentistry. 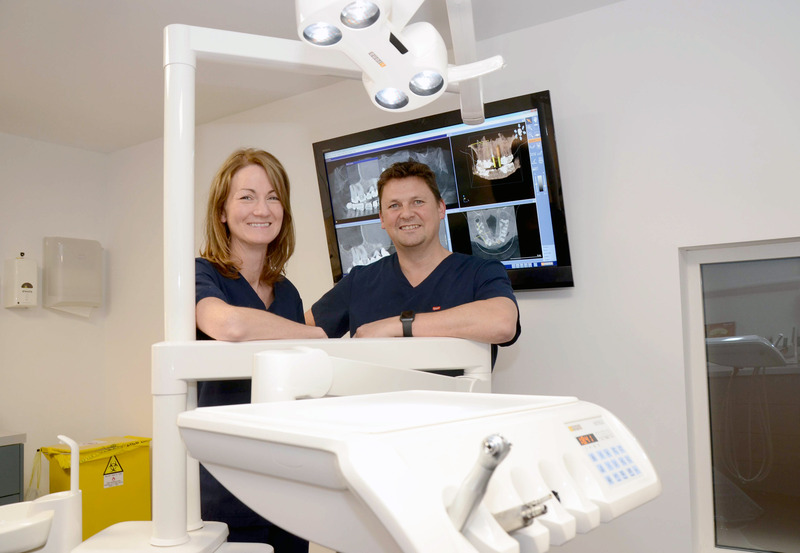 Shane has had extensive training in implant dentistry since 1998. Shane is a member of the faculty of general dental practice at the royal college of surgeons in England (MFGDP), the association of dental implantologists (ADI), the international team for implantology (ITI) and the British and Irish dental associations. In his spare time Shane enjoys playing basketball, golf and spending time with his family. Emer qualified at Trinity College Dublin and had her own practice in Stillorgan, Co. Dublin until she decided to move to her husband’s hometown, Westport. Emer is a busy Mum looking after her daughters. When she has spare time she enjoys running, cycling and enjoying the outdoors. Fran graduated from University College Cork with Diploma in Dental Hygiene in 2008 with Honours. Fran received several awards for highest marks over the 2 years. 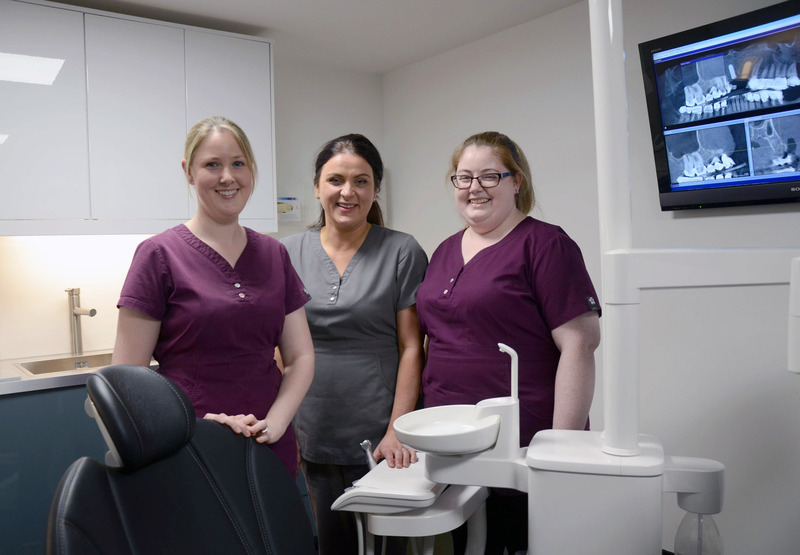 Fran will offer you the very latest in hygiene treatment with or without local anaesthetics (patient’s choice), oral hygiene instruction and dietary advice. She regularly attends continued professional development conferences. Diane joined us in February 2017. Jackie is responsible for the day-to-day running of the practice including accounts, HR matters and payroll. She is a qualified Accounting Technician and has many years customer care experience. In her spare time Jackie enjoys listening to music, singing with the Westport Singers and reading. Teresa is one of the original members of the dental team in Westport. Over the years she has gained much experience in an array of responsibilities from managing the reception desk to nursing. In her spare time Teresa is busy looking after her young family or the farm animals! 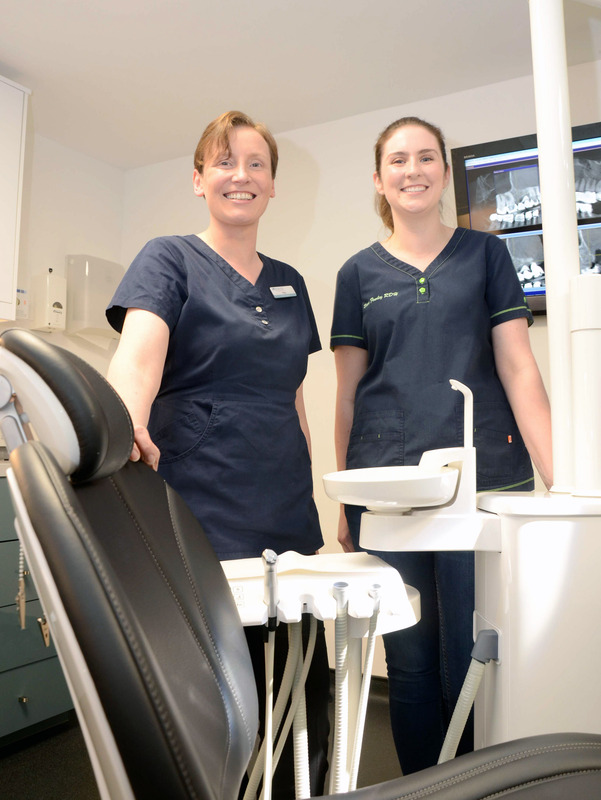 A local Cross native, Marie is a qualified Dental Nurse who has been with the practice since 2010. Marie previously worked in customer care with extensive training in telecommunications. Her hobbies are travelling and photography. Sarita from Westport, joined us in July 2016, her first role as a qualified dental nurse. Sarita achieved an award for the best student in the higher certificate in science dental nursing class. Sally’s role is varied, from the front desk, to organising marketing and publications. Her background in communications has been a good basis for developing the practice and her goal is to enhance the customer experience in all aspects of the Clinic. She is busy looking after her 2 sons and enjoys playing basketball for Mayo Masters in her spare time.